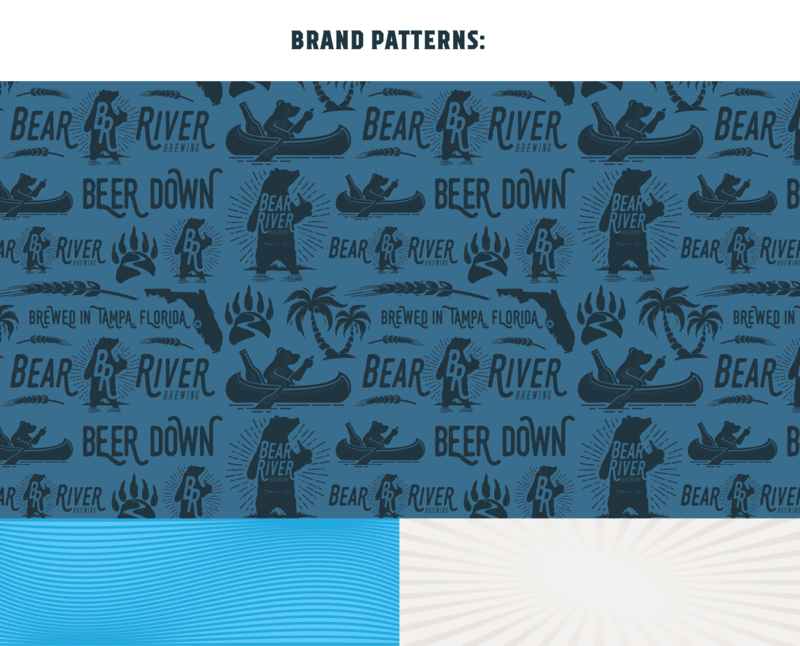 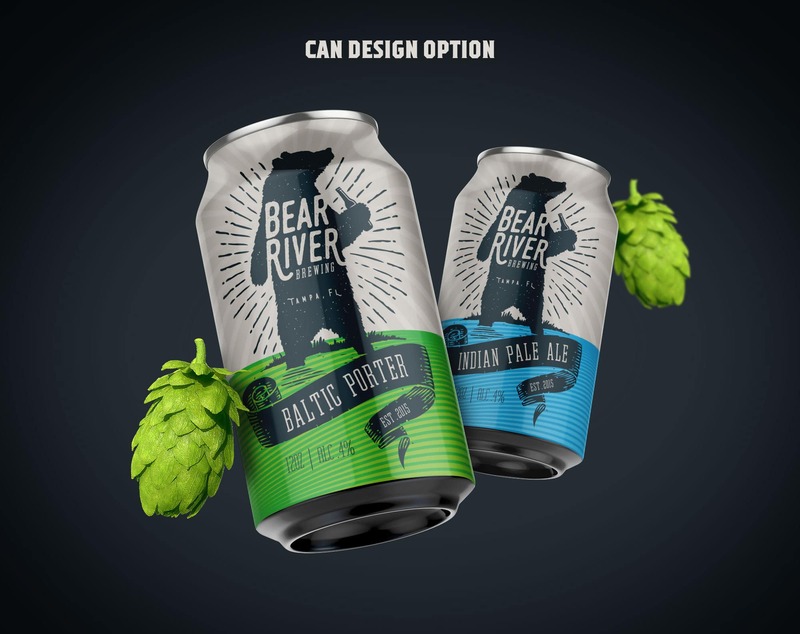 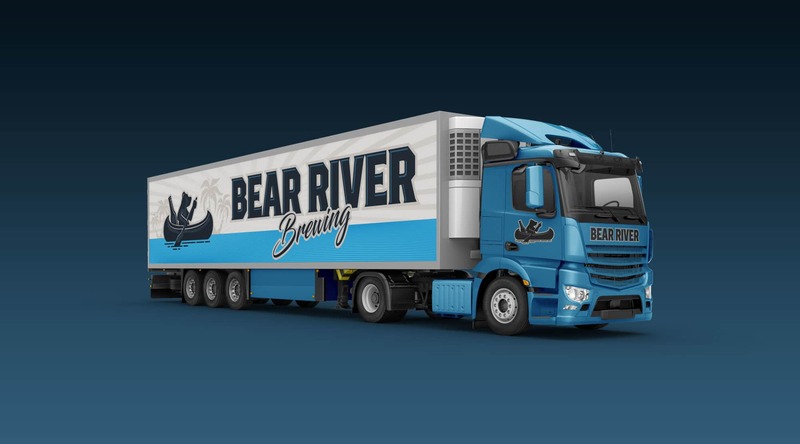 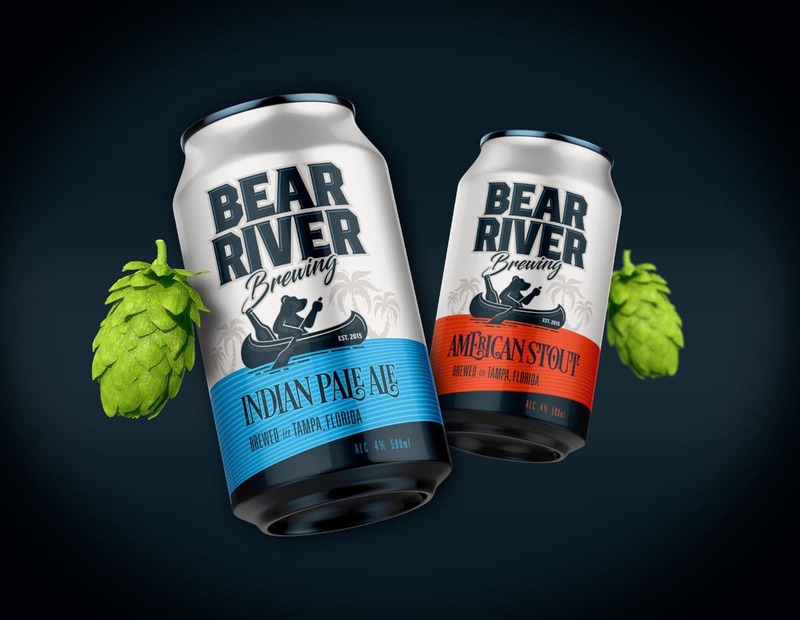 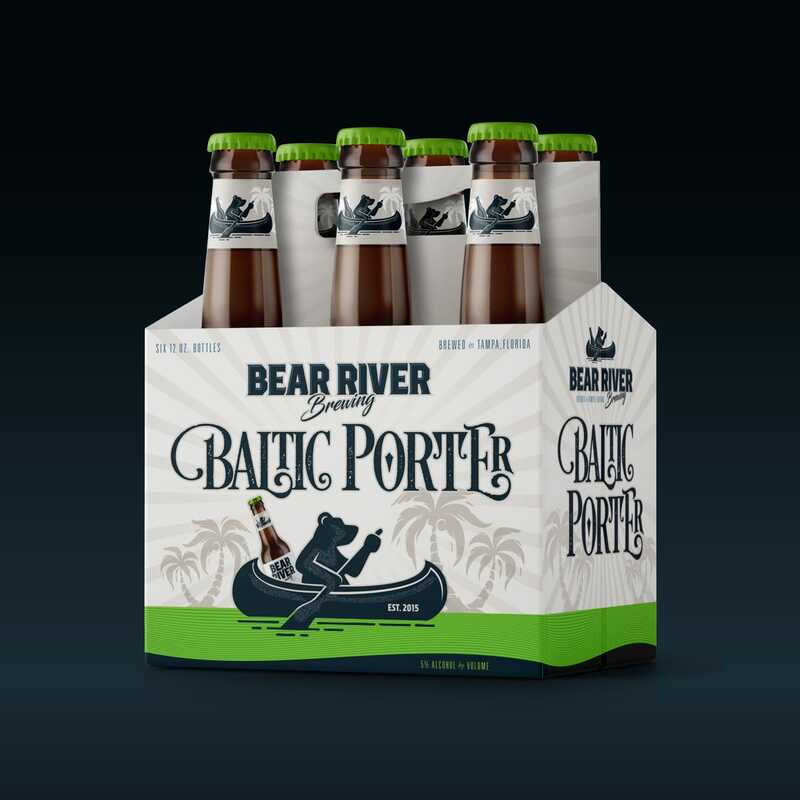 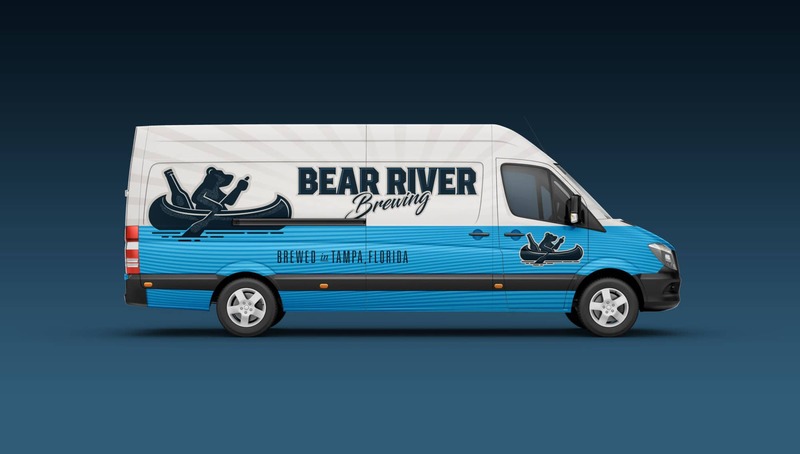 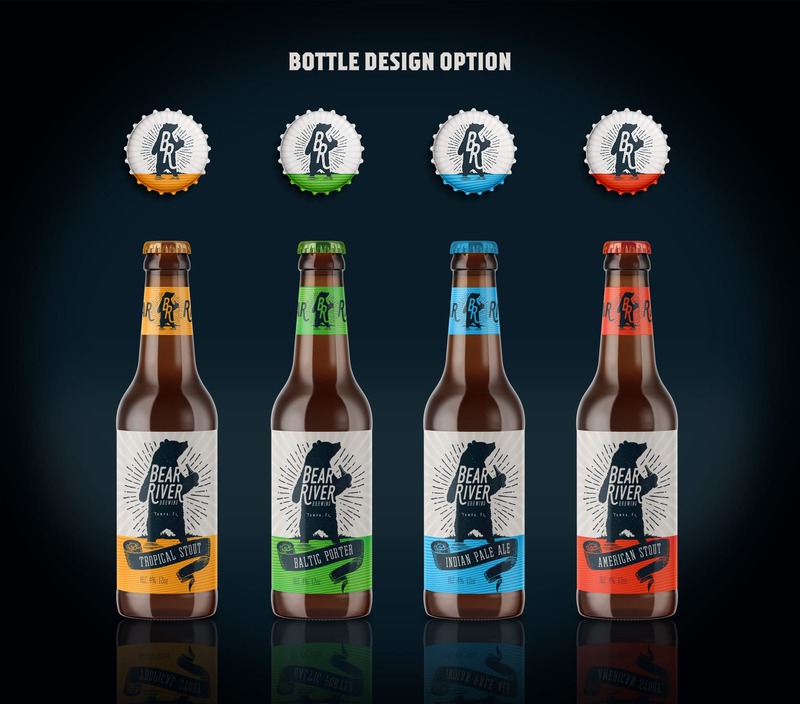 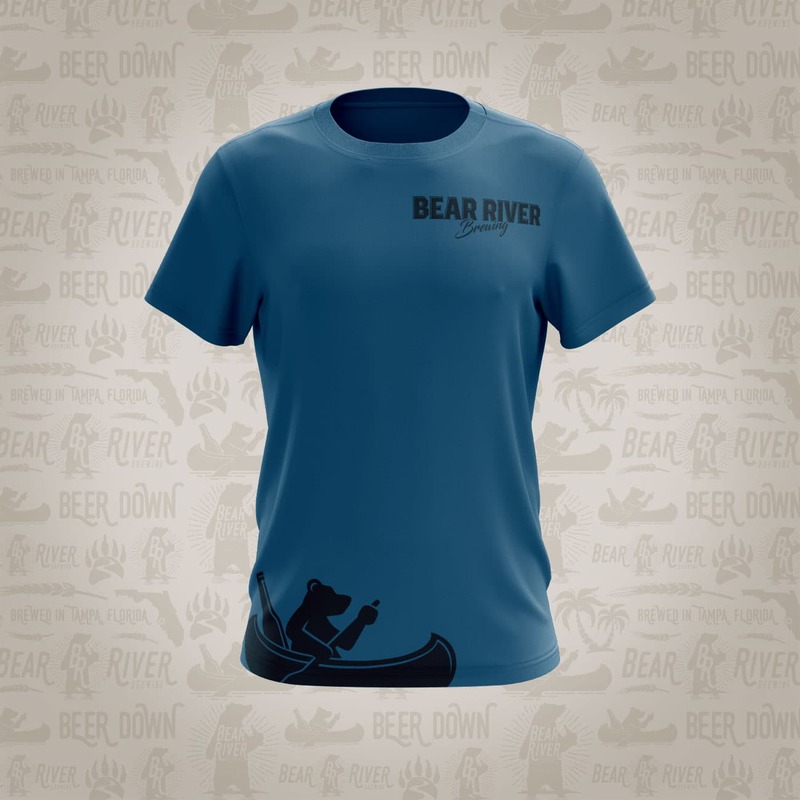 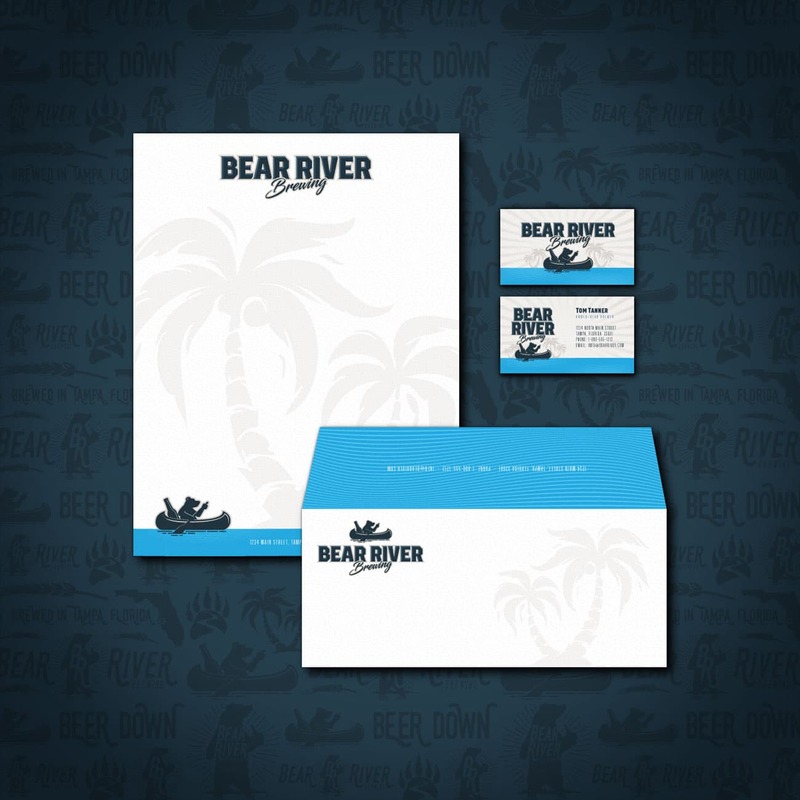 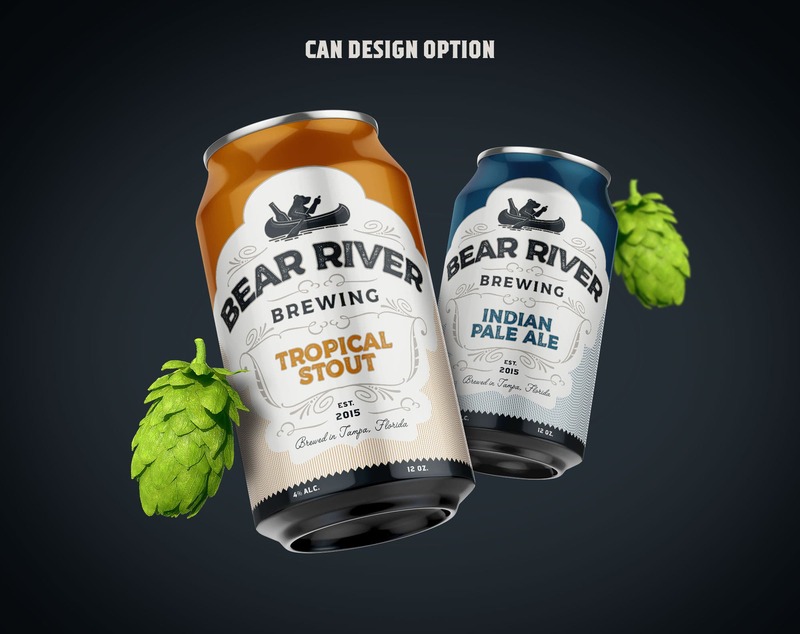 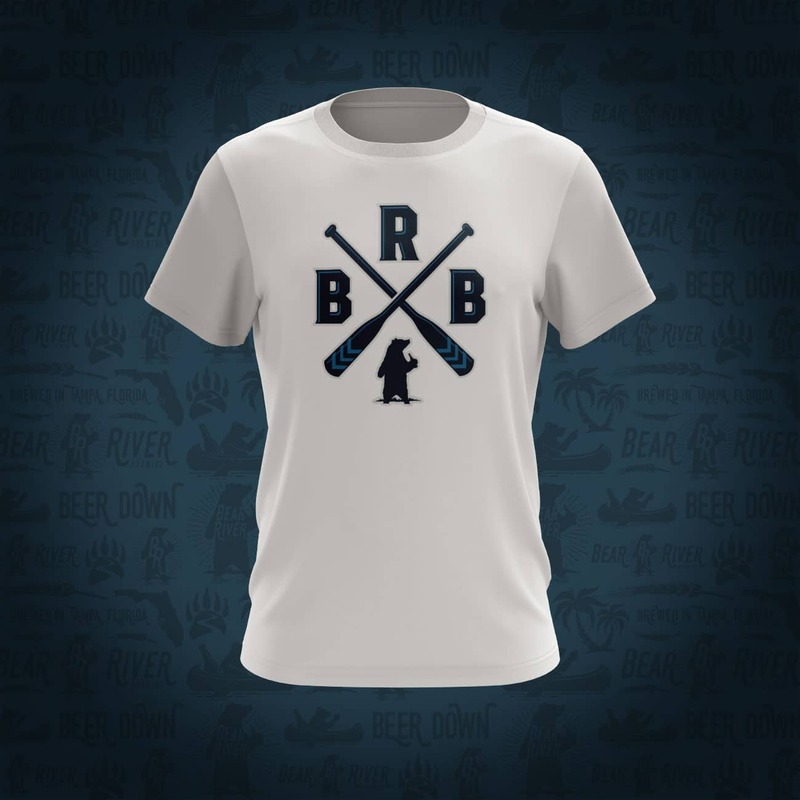 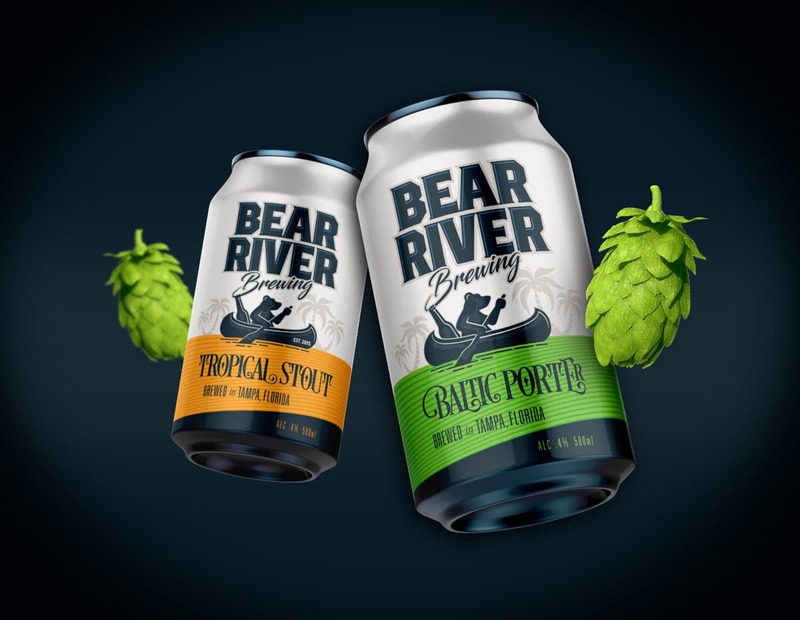 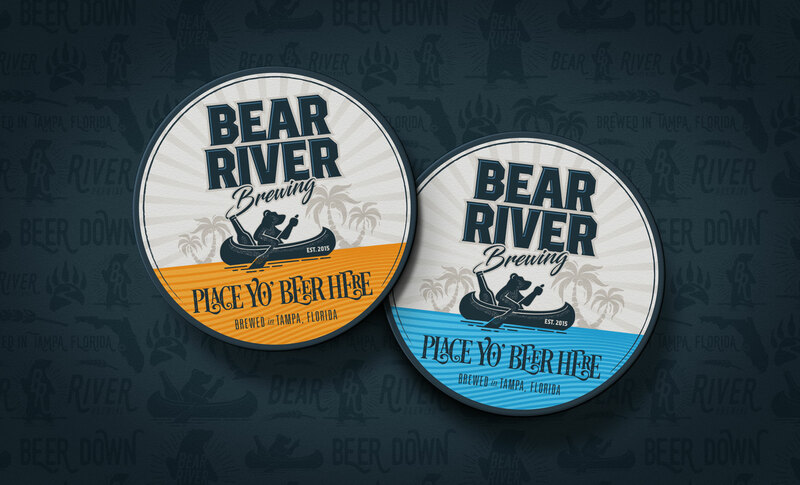 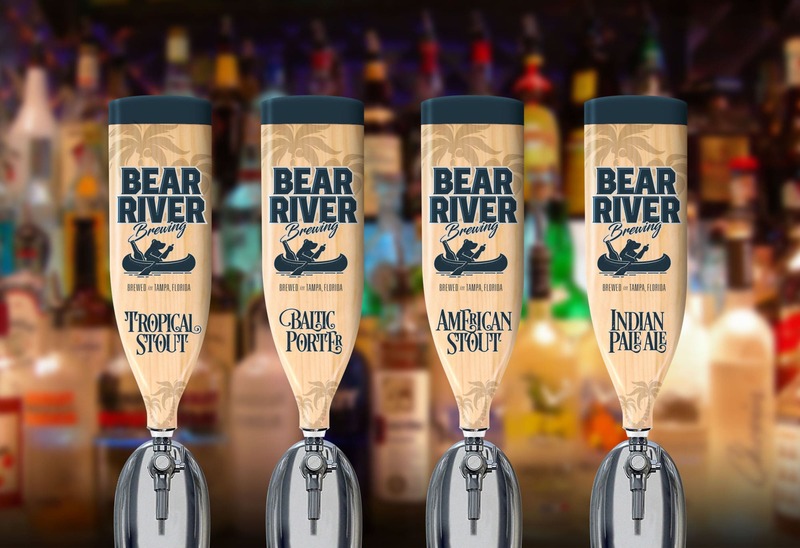 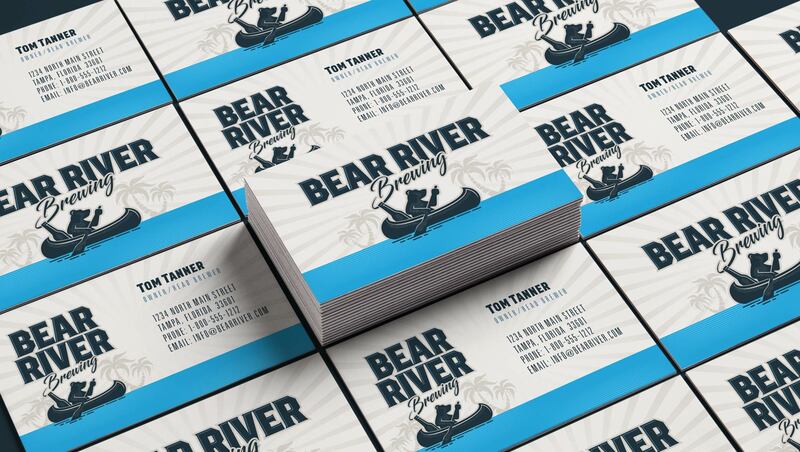 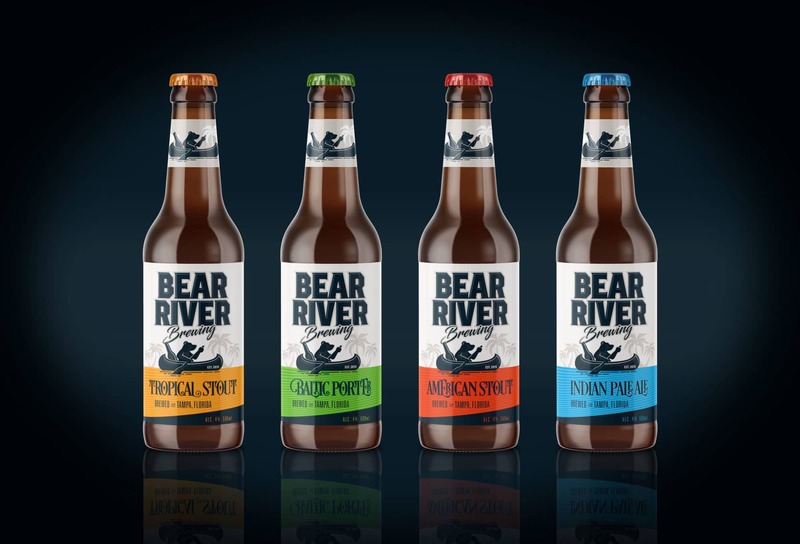 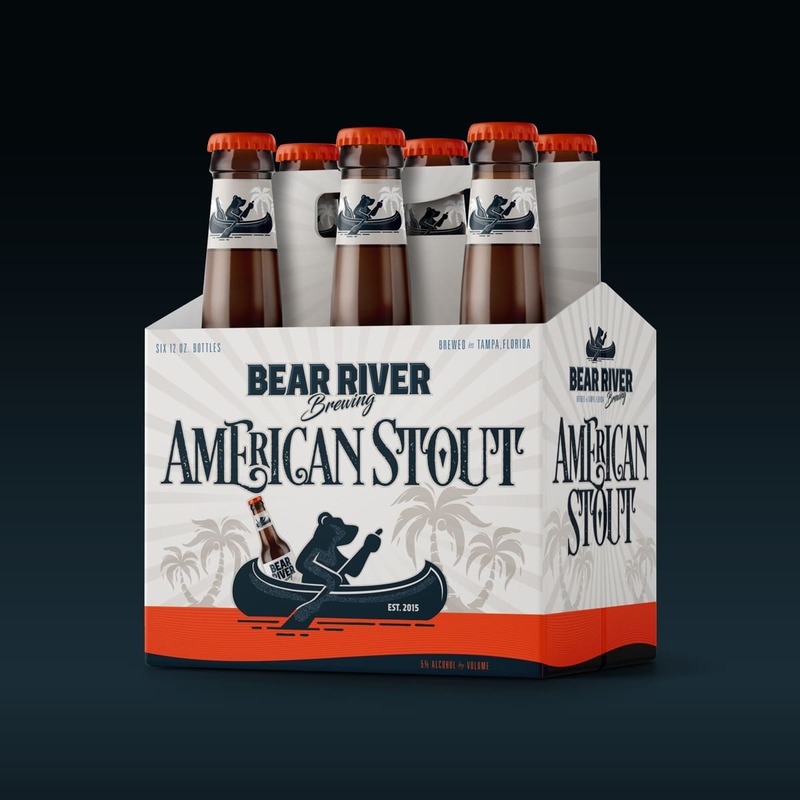 Bear River Brewing is a craft beer maker based out of Tampa, Florida. 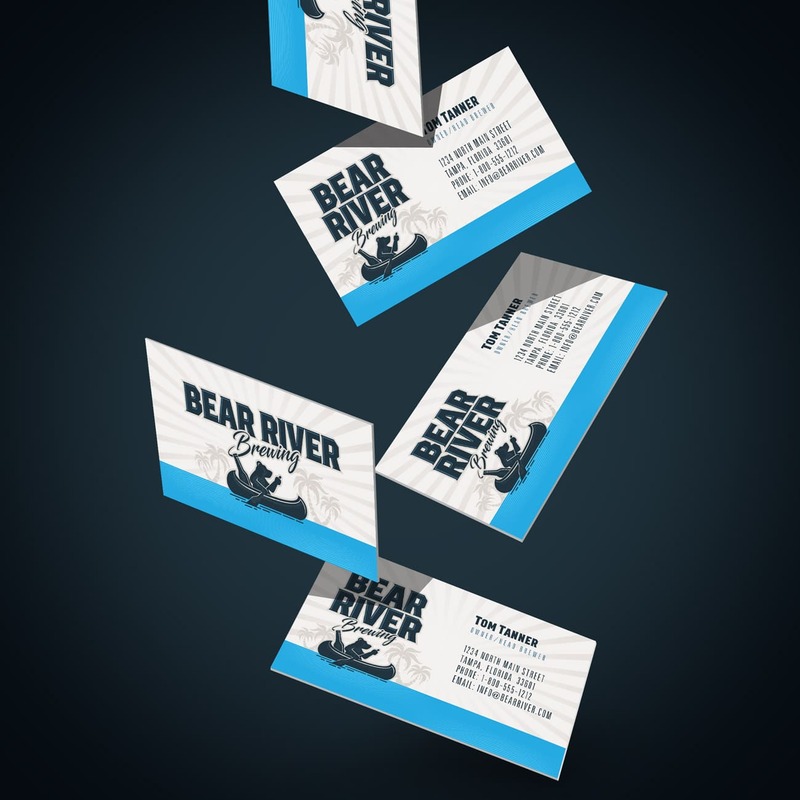 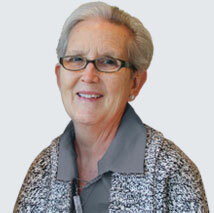 Visual Lure was responsible for naming, logo design and the entire branding package and concepts. 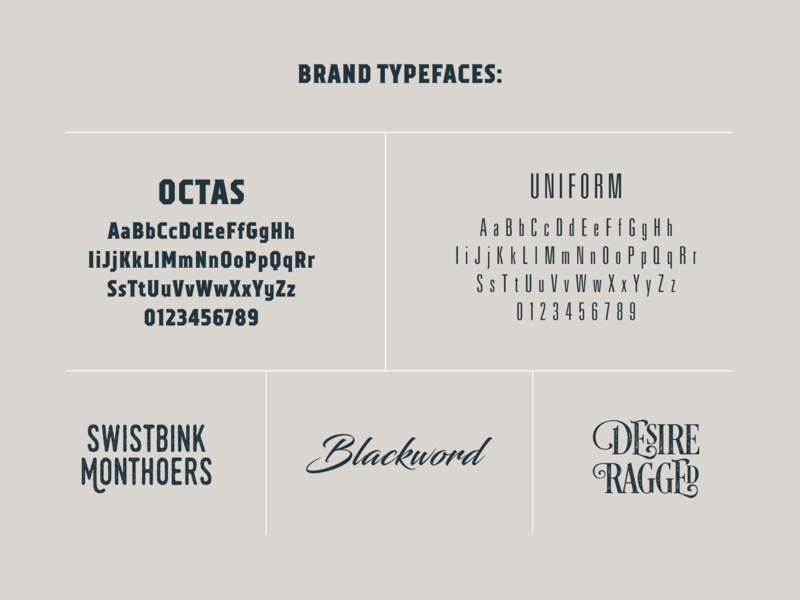 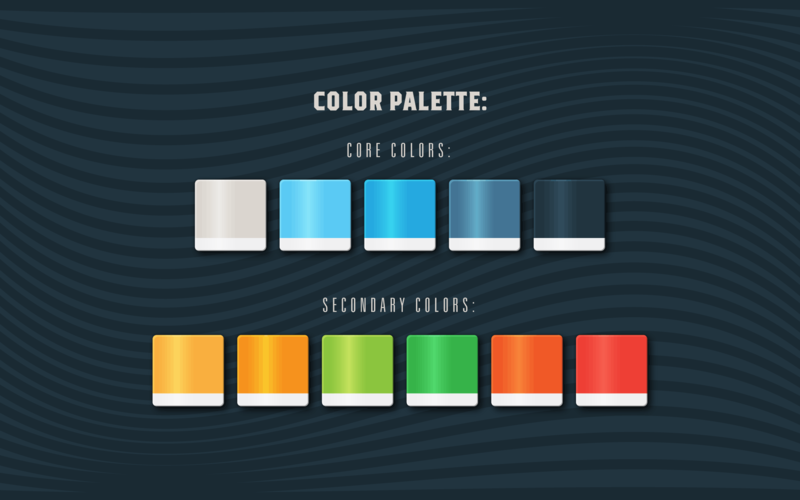 Check out the samples below.